Are you in search for the KUCCPS diploma courses in Kenya? 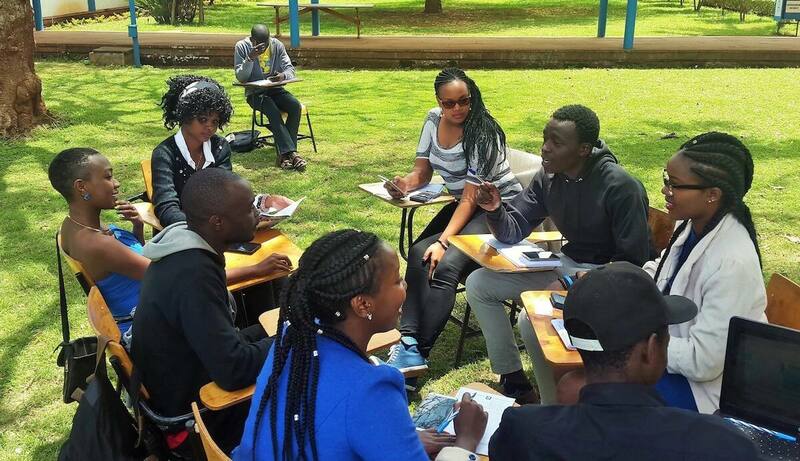 To the aspiring Kenyan students who sat for their Kenya Certificate of Secondary Exams (KCSE), this post has detailed information to help you select the diploma courses within the KUCCPS portal in 2019. Read on this exclusive post to stay updated and boost your career choices by deciding the best course. Also read the KUCCPS application process in this post. 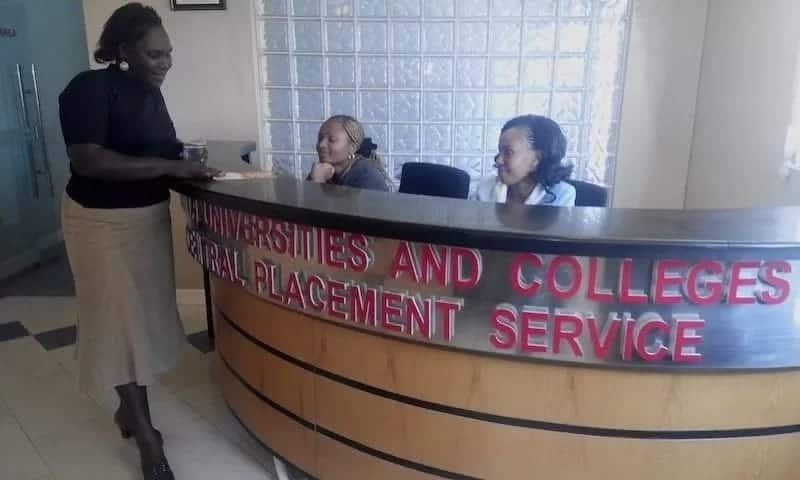 The Kenya Universities and Colleges Central Placement Service ( popular as KUCCPS) is a body mandated to direct placement of students who have successfully ended their form four schooling to continue to institutions of higher education. This is normally attained through proper guidance in the career path. Afterwards, the students join universities and colleges to get awards in various certificate, degree and diploma programmes. KUCCPS was formed in 2012 under the Universities Act No. 42 to take over from the joint admissions board (JAB). 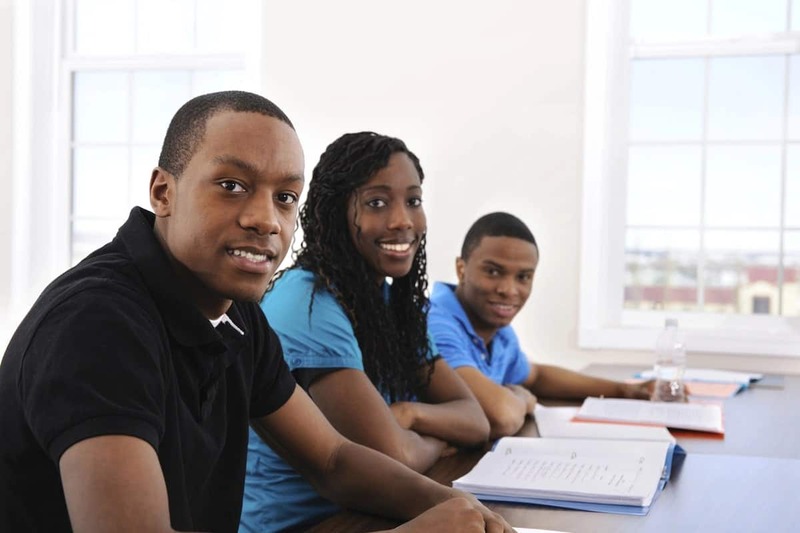 The central mandate of KUCCPS is to advance equity in reaching university, college and tertiary education. KUCCPS attends to students directly through the KUCCPS customer care desk. 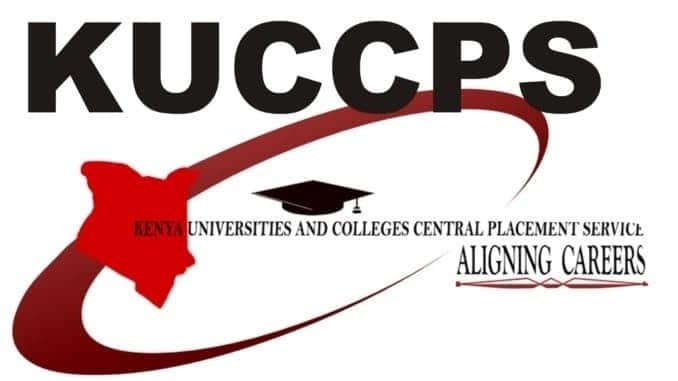 The outlined below are diploma courses in Kenya given by KUCCPS. Now you have all the list of KUCCPS diplomas courses. Select one of the KUCCPS programmes that suits you and then enrol with them to kick start the journey in your career.